Canberra is likely to highlight proposed amendments that would protect journalists, whistle-blowers and other individuals that act in the national interest. Ahead of upcoming ‘Super-Saturday’ byelections later this month, the Australian parliament is expected to consider new legislation that would strengthen government powers to protect electoral processes from foreign interference. 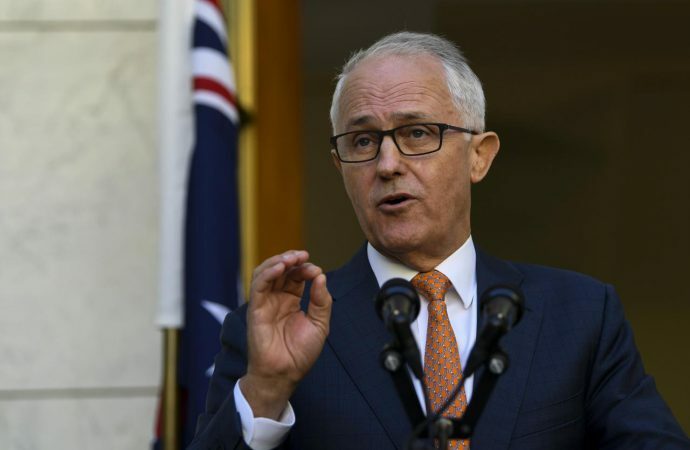 The pending legislation comes amid wider concern in Australian society over the role of new ‘national security’ powers and designations, which grant the government the ability to intervene in foreign investment reviews and takeovers, immigration control and finance. To address alarm about the potential politicisation of this legislation, Canberra is likely to highlight proposed amendments that would protect journalists, whistle-blowers and other individuals that act in the national interest. Due to a slim parliamentary majority, bipartisan support will be required for passage, with the opposition Labour Party pushing for these concerns to be addressed. Foreign interference legislation is set to become the latest piece of federal legislation in Australia that is framed for its ‘national security’ powers, following an overhaul of the foreign investment review process. However, issues raised by NGOs and media groups over the potential for national security powers to interfere with their work will ensure that the proposal is sufficiently amended before becoming law.